Santa.Cruz.Studio 2/10: Private Party ~ WELCOME SISTERS SHARE! We are excited to host a "Sisters Share" event at our The Painted Cork! Sisters, get prepared for a day of fun and positive energy! Our professional artist will be guiding you through the process of creating your own heart shaped slate stone painting! Choose from a pre-sketched butterfly or mandala design! There will be blank hearts available for you to create your own masterpiece if you wish! Sisters may arrive to the event as early as 12pm for some social time and snacking! :) Festivities start at 12:45pm. FREE PARKING in the back of the studio located at 1129 Soquel Ave Santa Cruz! 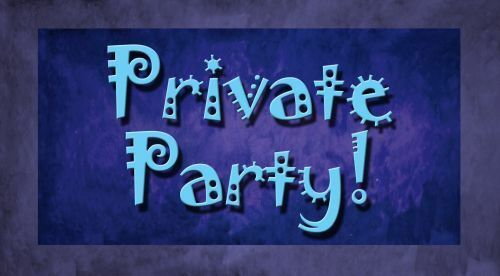 This event is a private event and not open to the public.